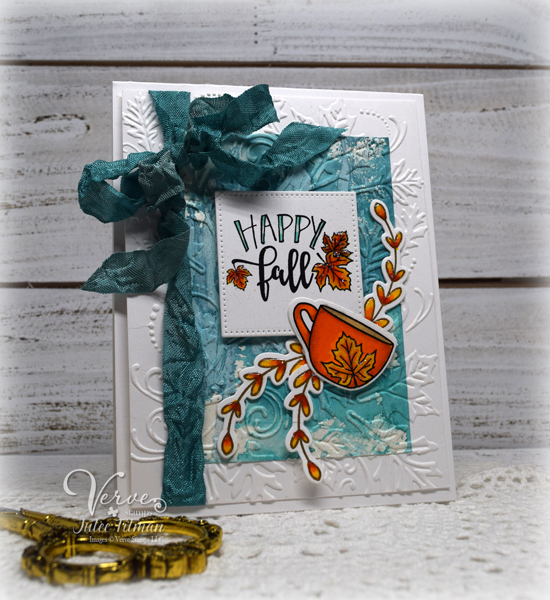 Welcome to our October Viva la Verve Sketch challenge! Are you ready to get sketchy again? We've got a month long challenge and we'd love for you to play along with us and link your challenge creations to our Entry Form link list for a chance to win! 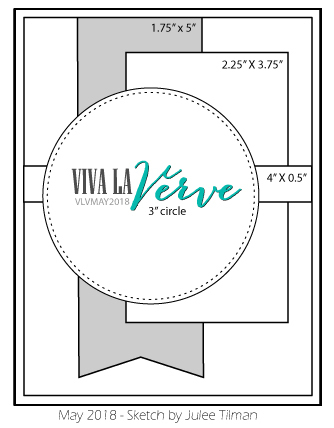 The link list will be up for the whole month and we'll choose a winner on November 2 to win a $40 gift voucher to Verve. Okay, now it's your turn to ink up and link up.